Google Play Free Song of the Day 2/01/2019 — MumbleBee Inc MumbleBee Inc. The band was formed at the end of 2010, when Roberto “Shoto” Bindi (vocals), Francesco “Cesco” Pasinato (rythm guitars) and Davide Rossato (drums) met together. Leonardo Pasqualetto (bass) and Leonardo “Zack” Doro (lead guitars) completed the lineup two months later and together they started writing the first songs. In the late autumn and winter they played in many pubs with acts from the local underground scene, and began thinking about recording an EP. Shortly after Davide left the project in order to pursue his own solo career. 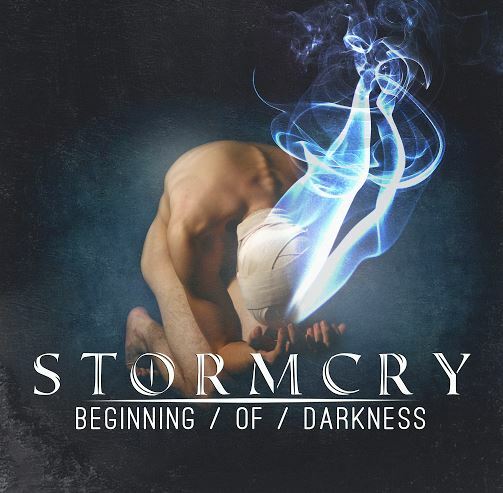 The band’s sound, however, was not yet defined and with the beginning of the studio experience Storm Cry decided to march under the flag of Swedish melodic death metal. It was during the recording sessions that Matteo Rizzo (drums) joined the band, and with a new line-up they are back again, and it’s just the beginning of darkness…. Description provided by artist representative. They may ask for credit card information through Google Play, but it is 100% completely FREE and you will not be charged. Via Google Play Music app on Android v4+, iOS v7+, or by exporting MP3 files to your computer and playing on any MP3 compatible music player.